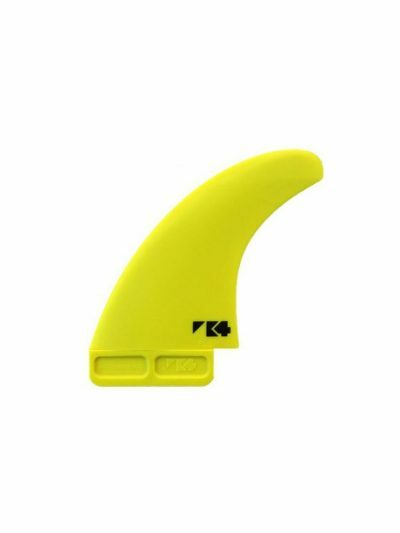 K4 Fins specialise in innovative & revolutionary performance wave, freestyle, freeride & freestyle-wave windsurfing fins. 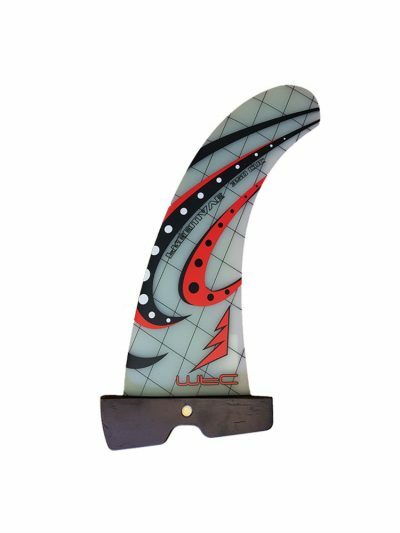 Our fins are unique to windsurfing. They’re made using plastic composite – giving them extra flex, reflex & outstanding performance. 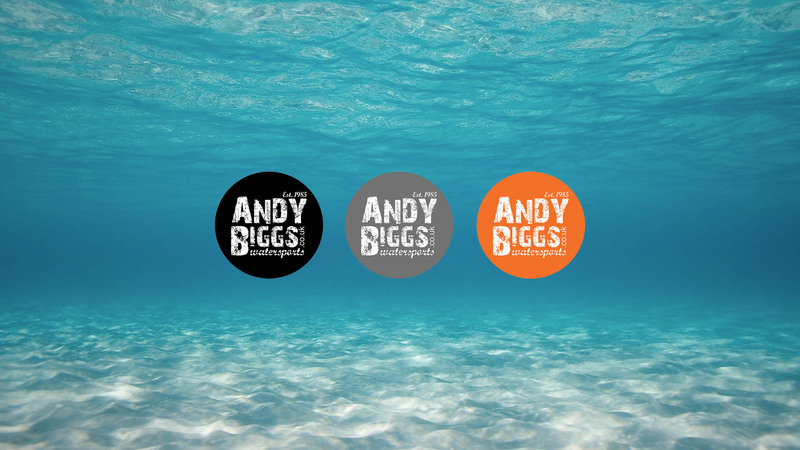 Our dedication to water time and designing the best performing products on the market means that we are constantly innovating and expanding our product range so that we can break new ground. 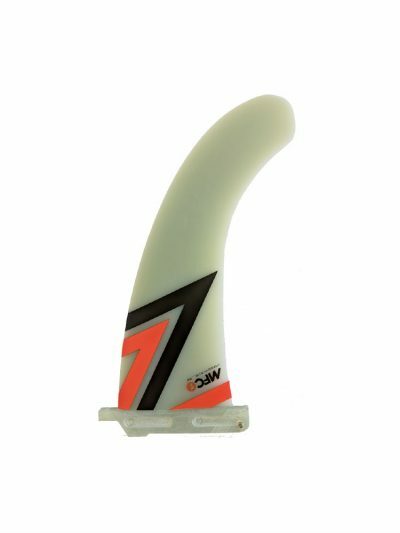 Living at the furthest point inland from the sea, but as he points out “with the best access to any windsurf or surf spot in the UK and surrounded by airports”, British pro windsurfer Steve Thorp started his brand of windsurfing fins, K4 named after his sail number. Nearly 30 years of watching for a forecast and driving vans around the country to take advantage of the best windsurf conditions didn’t always pay off and Steve used these opportunities to score epic surf. The surfing showed Steve missed opportunities in windsurfing. He was able to get far greater maneuverability, speed and looseness from surf fins than those used in windsurfing. 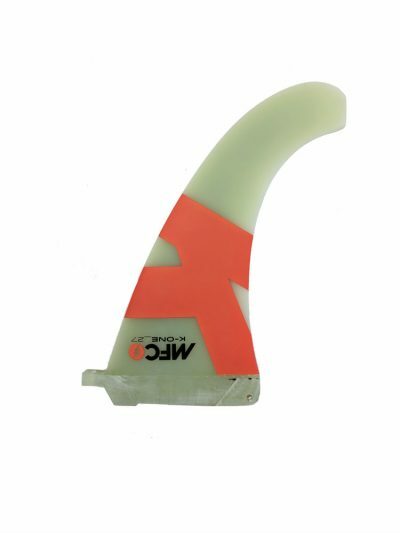 The evolution of mulitfins fins added to this opportunity but Steve saw how he could use his scientific and engineering skills to get what he wanted for windsurfing. 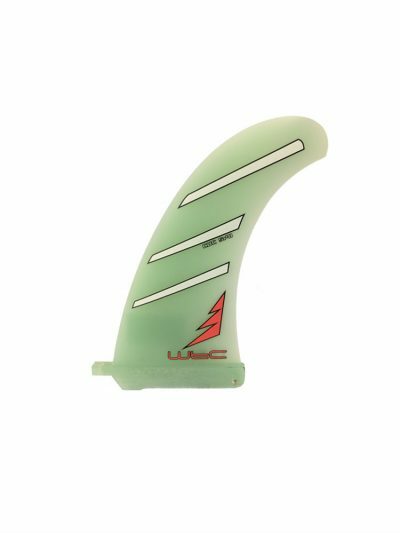 After years of testing and development, K4 Fins are now stocked worldwide and we have a range that covers not only windsurfing but SUP, kite and shortly surf fins to suit all riders and styles. 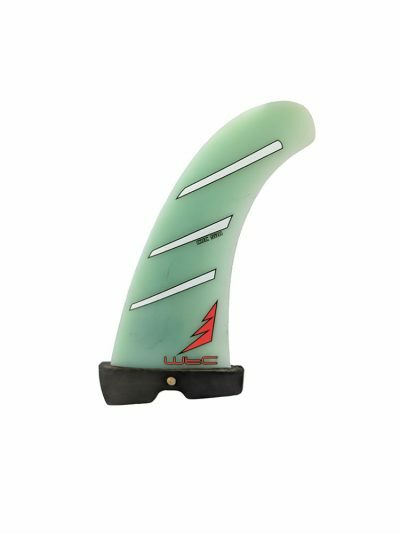 Our speed windsurfing fins have done over 50 knots on the speed course and are used by many of the world’s top watersports professionals. The wave fins have ridden the infamous big wave surf spot Jaws and the offshore slab at Pedra Branca in Tasmania. 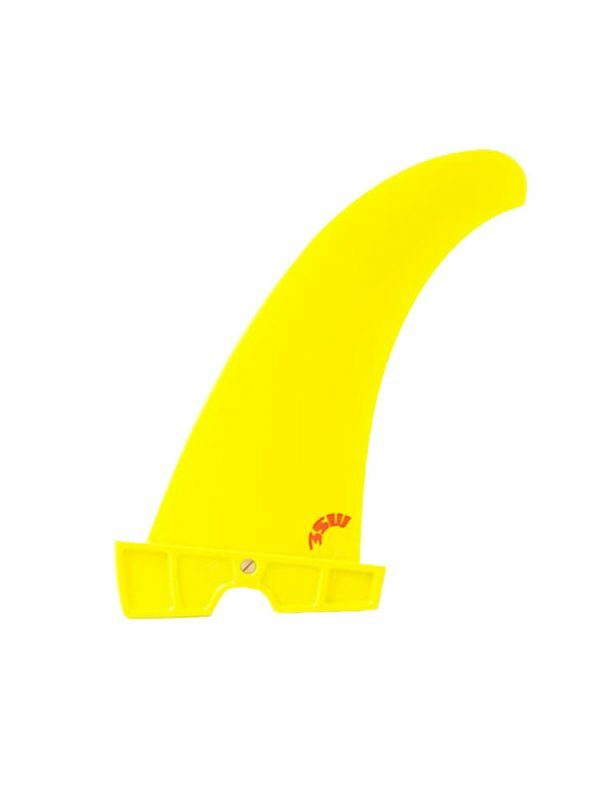 We have the help and support of our riders and the Official Test Centre in Weymouth to thank for our continued progression and we’re really excited to have you on the yellow fins! 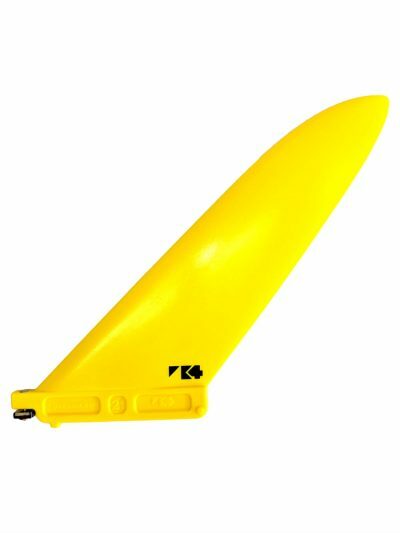 K4 materials offer unique performance that you won’t find in any other windsurf brand. 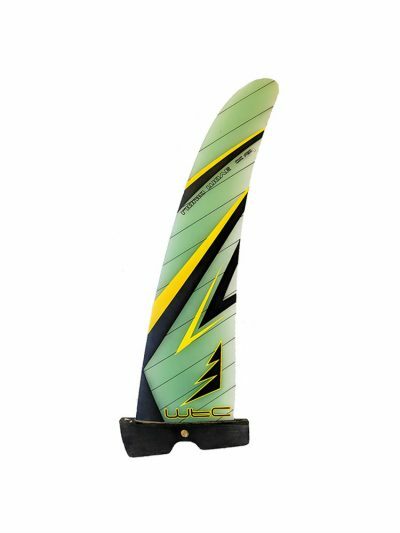 K4 materials are unique to the windsurf market. 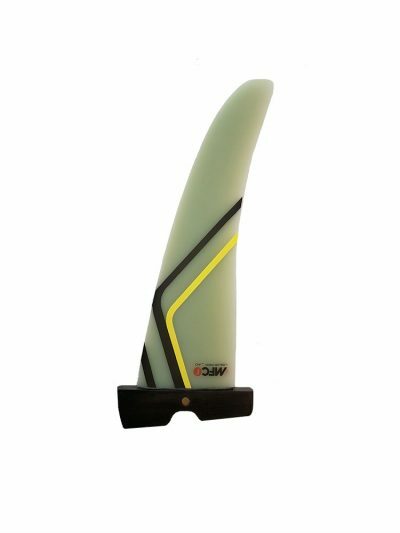 From the original Dynamic Flex material which was designed to deliver better wavesailing performance, to our latest 2016 Super Stiff material we have spent years designing, testing and modifying the material and mould processes to get a material that provides the perfect flex patterns for windsurfing. 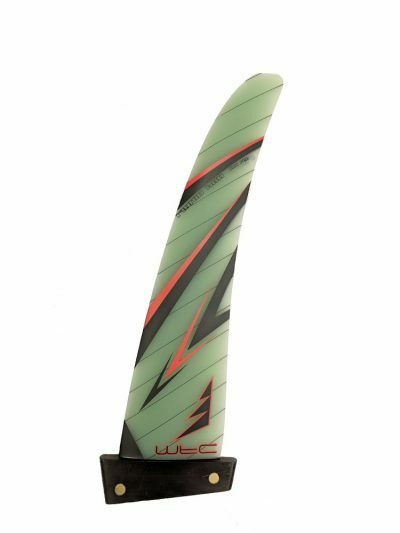 We looked for the qualities that would match up with the performance that was needed to deliver the results in windsurfing we sought. K4’s classic Dynamic Flex material with the black logo gives flex that works with the power you’re putting in allowing you to drive hard and fast and giving power back for turns. Its ability to flex and spring back to its original shape means crazy grip at extreme angles of attack and epic round house turns. The flex makes it easier to crank back up hard at the critical section, then gouge or power through the lip at full velocity.